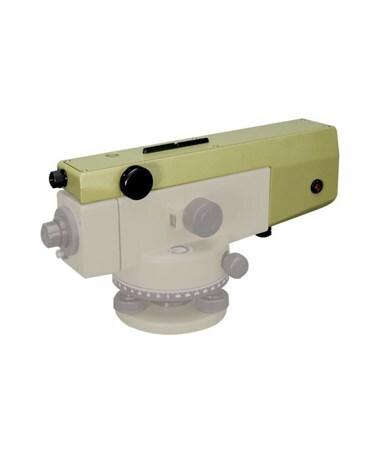 The GPM3 Optical Micrometer for Leica NA2/NA2K Auto Levels is a parallel plate micrometer that helps improve the accuracy of the Leica automatic levels. It permits direct readings of 0.1 millimeter and estimated readings of 0.01 millimeter. 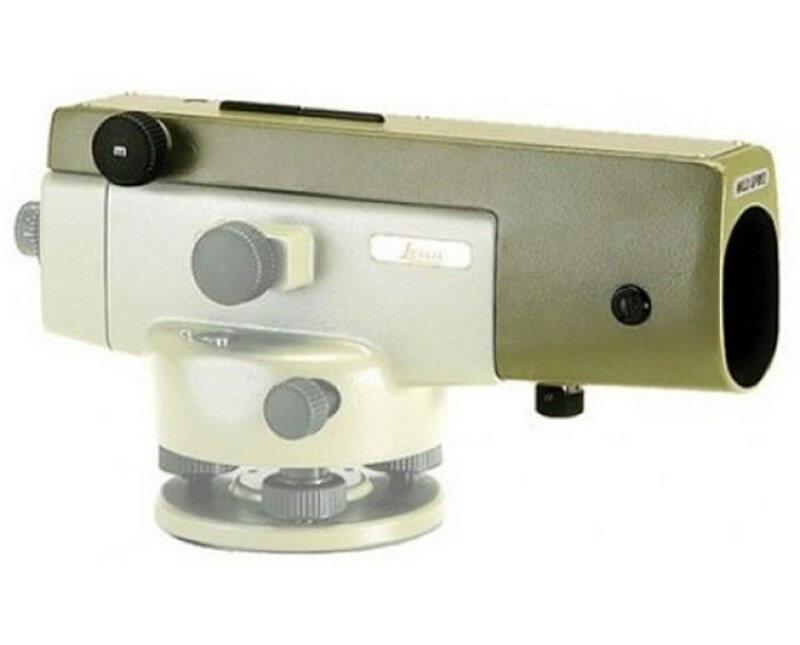 It allows the Leica automatic levels’ line of sight can be lowered or raised with a 10-millimeter range of displacement. These adjustments are done by turning the micrometer knob which tilts the parallel-sided glass plate. 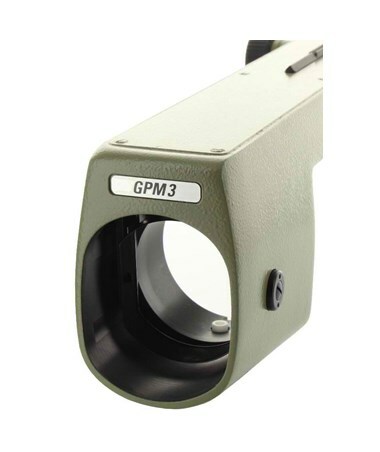 The GPM3 can be fitted over the telescope objective of the Leica NA2 or NA2K level and locked in position with the knob. 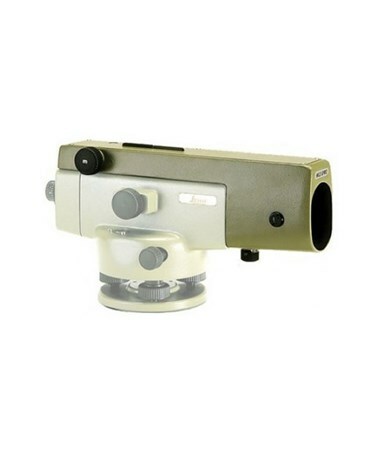 It features top-class optics, a coarse and fine focusing knob, and a push button compensator check. It also features endless horizontal drive for left and right handed users and play-free foot screws for ease of use and comfort.